Some regions of California face nursing shortages, according to new Healthforce research. Substantial shortages are projected for the San Francisco Bay Area, Central Valley, and Central Coast regions, while surpluses may emerge in the Sacramento and Los Angeles regions. This is the first time regional projections have been created since 2007. The forecasts account for population growth, population aging, and anticipated changes in the numbers of new registered nurse (RN) graduates. Registered nurses (RNs) are the largest licensed health profession, with nearly 4 million in the US and more than 400,000 in California. RNs work in every care setting, including hospitals, nursing homes, community clinics, home health, hospice and psychiatric care. Nurses' ubiquitous presence makes them central to improving quality, access and costs of health care. Healthforce Center has played a leading role in the collection and analysis of data on California’s RN workforce since 2001, when it published Nursing in California: A Workforce Crisis. We have conducted the Board of Registered Nursing’s biennial survey of registered nurses and the annual schools survey since 2006, and developed statewide projections of RN supply and demand since 2005. I presented new regional RN supply and demand forecasts at a series of nursing summits organized by HealthImpact. These summits brought together state leaders who are working to identify local solutions to challenges including overall shortages of RNs, more newly-graduated RNs than employers can onboard, and shortages of clinical training sites for RN education programs. The forecasting models reveal that substantial shortages are projected by 2035 for the San Francisco Bay Area, Central Valley and Central Coast regions, with each region facing unique challenges. In the Central Valley, rapid population growth is outstripping RN education capacity – there are simply not enough nursing schools in the region to match current or future needs for nurses. In the Central Coast, an older workforce portends rapid retirements of Baby Boomer nurses, and there are not enough new graduates to replace them. In the San Francisco Bay Area, there also are not enough new RN graduates, but the projected shortage is not as severe. At the same time, rapid growth of RN education programs in the Sacramento and Los Angeles regions are projected to lead to surpluses of RNs by 2035. These results complement surveys of hospital chief nursing officers, which reveal that they are concerned about shortages of nurses with experience in specialized care, such as in the operating room, emergency department, intensive care, and obstetrics. At the same time, many hospital leaders report a glut of new RN graduates, and many new RNs remain unemployed for months after graduation. This paradox is the result of retirements of experienced nurses and, where there are enough new graduates to fill those positions, new graduates do not have the depth of skill of those they are replacing. How can nursing and education leaders address these shortages in some regions, surpluses in others, and a skills gap across the state? RN shortages are fundamentally a local labor market problem, which needs to be fixed through locally developed solutions. Computerized systems to coordinate the clinical placements of RN students are used in most regions of the state, and these have contributed to expansions of nursing schools. New RN graduate transition-to-practice programs provide opportunities for graduates to build their skills. The California Simulation Alliance helps nursing schools and hospitals develop and improve best-practices simulation education programs, which can be used to increase RN skills during school and on the job. The California Collaborative Model for Nursing Education allows RN students in community colleges to fast track to a bachelor’s degree. This rapid advancement prepares students for specialized nursing roles and future leadership in nursing. Additional strategies were identified by summit participants and will be shared soon. Healthforce Center will also continue its research so that nurse leaders and educators can build evidence-based solutions to ensure a well prepared, adequately sized RN workforce for the future of California. Healthforce Center at UCSF is the leading source for research insights into the evolving health care workforce and for pioneering training programs that empower leaders to navigate change. Sign up to get email updates on the latest health workforce trends and research, leadership development opportunities and stories of leaders who are driving change in the health care system. 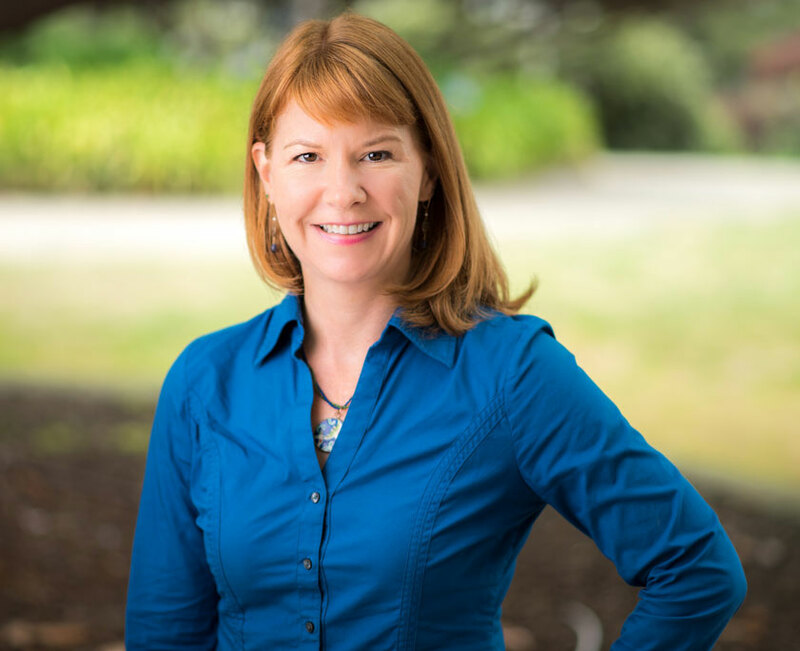 About Joanne Spetz: Dr. Joanne Spetz, PhD is the associate director of research at Healthforce Center at UCSF. In addition, Dr. Spetz is a professor at the Philip R. Lee Institute for Health Policy Studies, Department of Family and Community Medicine, and the School of Nursing at UCSF. Dr. Spetz’s research focuses on the economics of the health care workforce.